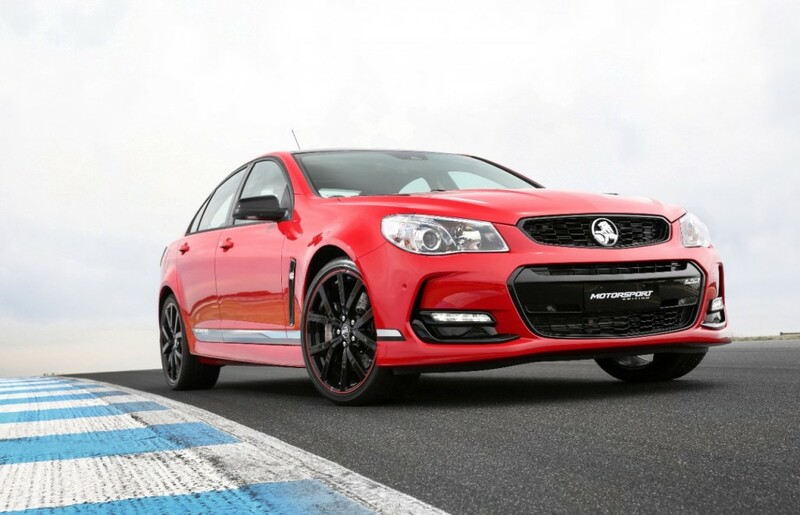 Holden is sweetening the deal even further for those lucky enough to get their hands on one of the final, special edition Holden Commodores it revealed earlier this year. 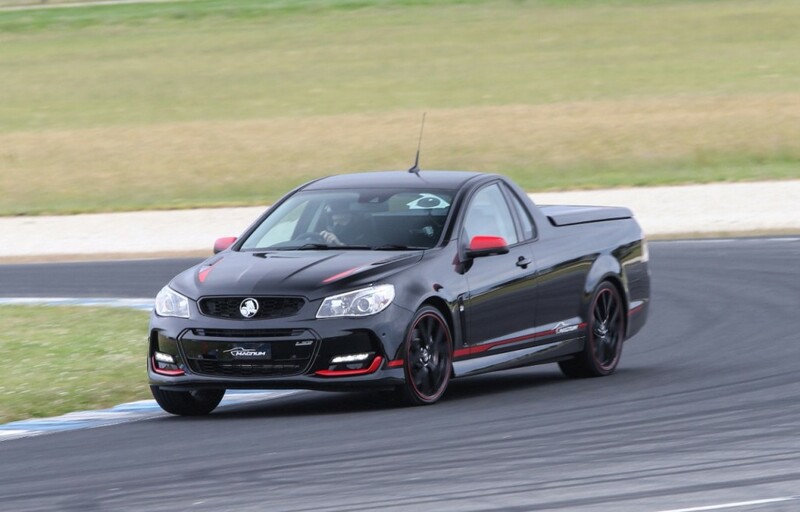 Those three vehicles, the Commodore Motorsport, Director and Magnum ute, have been in high demand, but CarAdvice reports buyers will have the chance to actually choose their own build numbers. An email from a dealer to a customer spoiled the surprise, which shows on May 3, 2017, access to an online database will open and allow for build number selection on a first come, first serve basis. According to the report, Holden will make all eligible customers aware on April 10 through a mass email. One week before May 3, customers will then be granted access to the landing page to create a username and password before the site opens on the 3rd of the month. From there, customers may choose between 0001-1200 for the Motorsport edition, 001-360 for the Director and 001-240 for the Magnum. You can bet your final dollar 0001 between any of the three will be highly sought after. The site will remain open for one week, and any members who did not specifically choose a build number will have one selected at random. 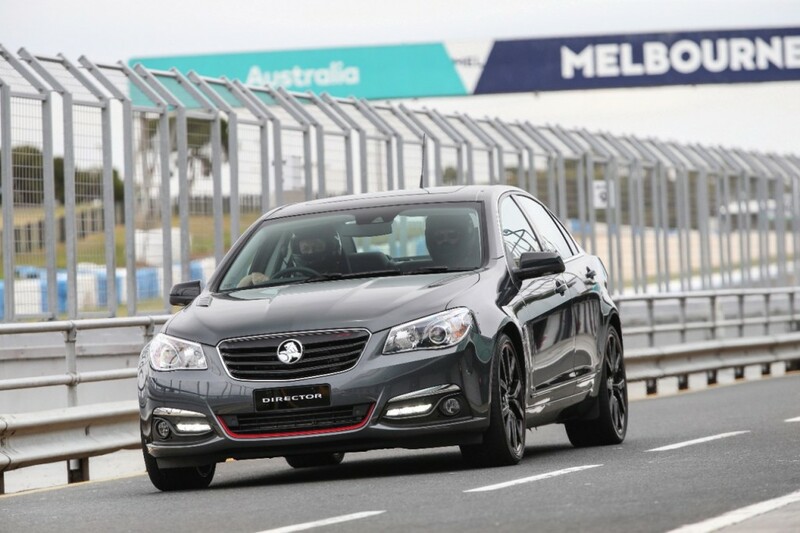 The three special edition Commodores represent the final hurrah for the locally-built sedan, which will exit production this coming October. Allowing buyers to choose their own build number is certainly a lovely touch for those ready to own a piece of Australian history. What build numbers has GMH kept for themselves to use?